Ramen Noodles made so much better! Asian Noodles with garlic, sesame and soy turn into a wonderful noodle for any side dish or as a lunch. In less than 5 minutes they are done! We promise! We’ve all eaten Ramen noodles with the seasoning packet provided. It tends to leave me feeling as if I’m on a salt overload and never really tasting like the packet defines. 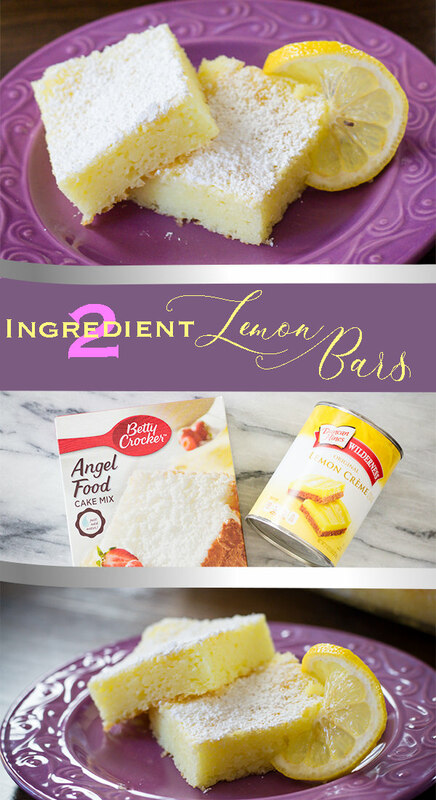 So throw away the packet and make it yourself with much better flavorings. 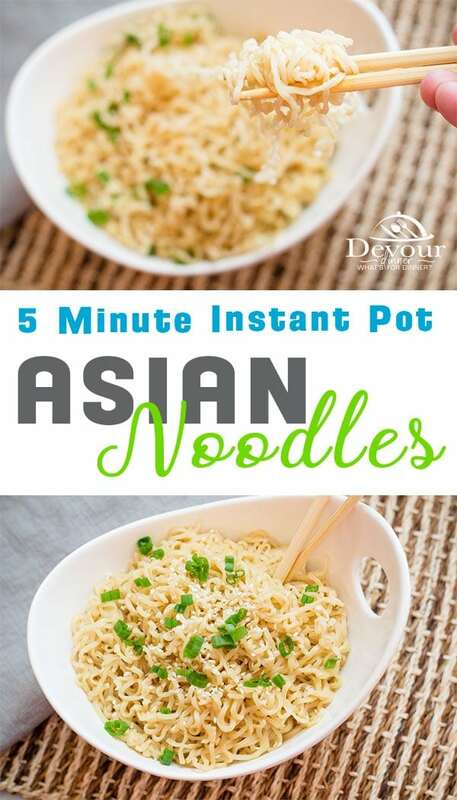 These Asian Noodles can be made in 5 minutes in the Instant Pot or 10 Minutes on the Stove. The flavor is amazing. My picky eater couldn’t even respond when I asked him if he liked them. His mouth was full of noodles but his smile said it all! Noodles are a stable ingredient in Chinese culture. 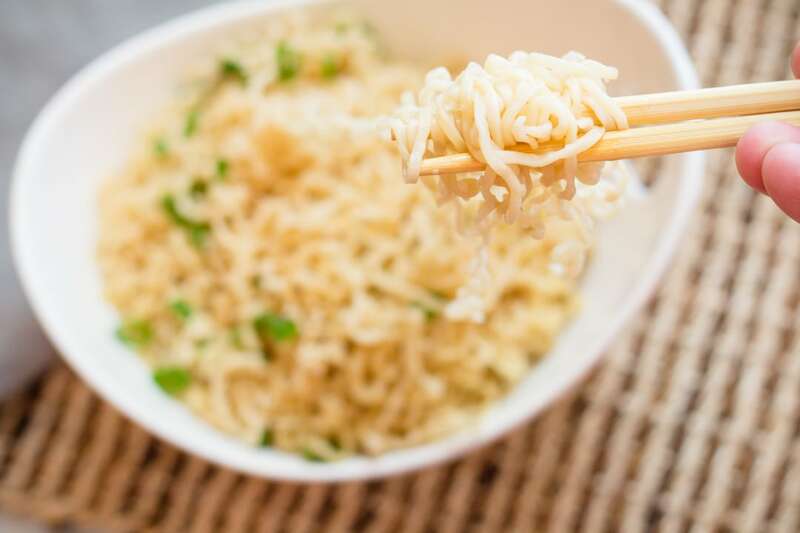 Depending on region the noodles vary in thickness but the overall flavors seem to stay the same or at least similar. 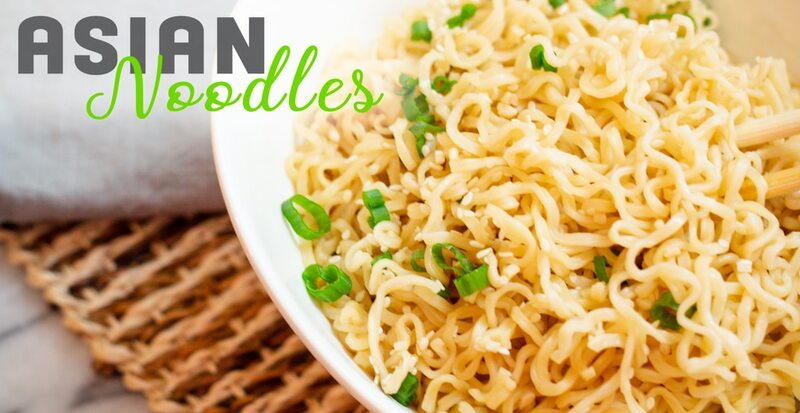 These quick and easy Asian Noodles use Ramen Noodles, a thin noodle package popular in the US. Not exactly healthy, but many of college students have survived eating them! 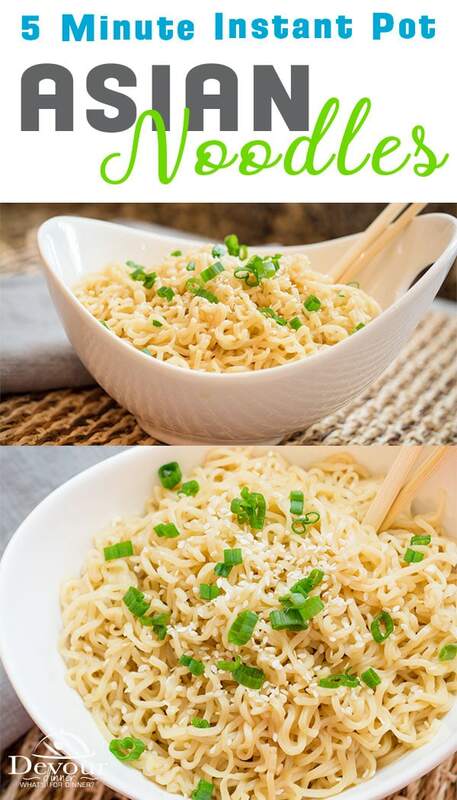 After playing with this recipe for Asian Noodles to perfect it, my taste tester.. AKA my picky eater son, asked how he could make them and if they were “hard to make”. So, I showed him and we threw in some shredded chicken into this recipe. BAM! He had an instant meal and was thrilled. The possibilities are endless with these simple seasonings, something we will be building on for sure. 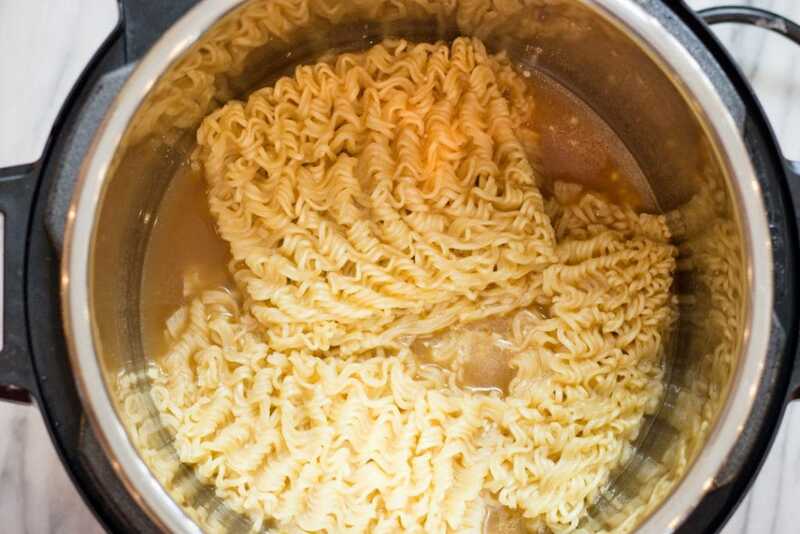 Ramen Noodles are in a square brick. 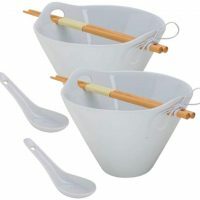 Break them in half so you can place both packages of noodles on the bottom of the pot for best cooking! Garlic Sesame Noodles made in under 5 minutes from start to finish. 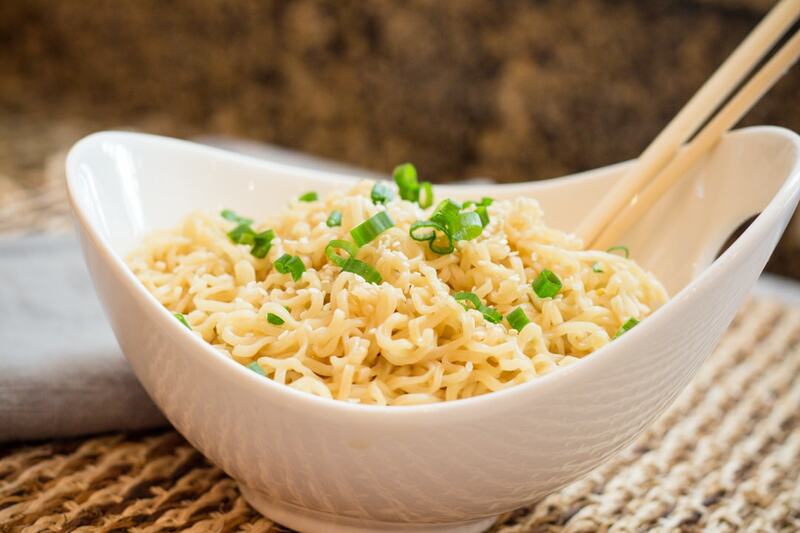 Simple recipe for Ramen Noodles that are a perfect side dish to so many dinner recipes. Add 1/2 cup slivered Carrots and 1 stalk sliced celery. This is an estimate provided by Nutritionix. I LOVE noodles! Thank you for sharing this I am totally going to maek some now. You are welcome Karen. My son loves to make this for an after school snack. Super easy to make and still full of great flavor. It’s simple for sure, but don’t let that fool you. The flavors are excellent! 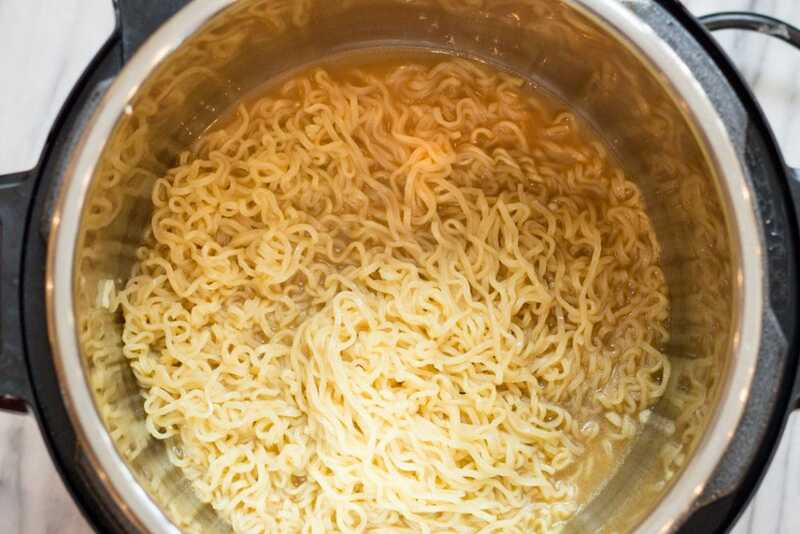 I love Ramen noodles. I wish they were healthier than they are. But they are great in a pinch. 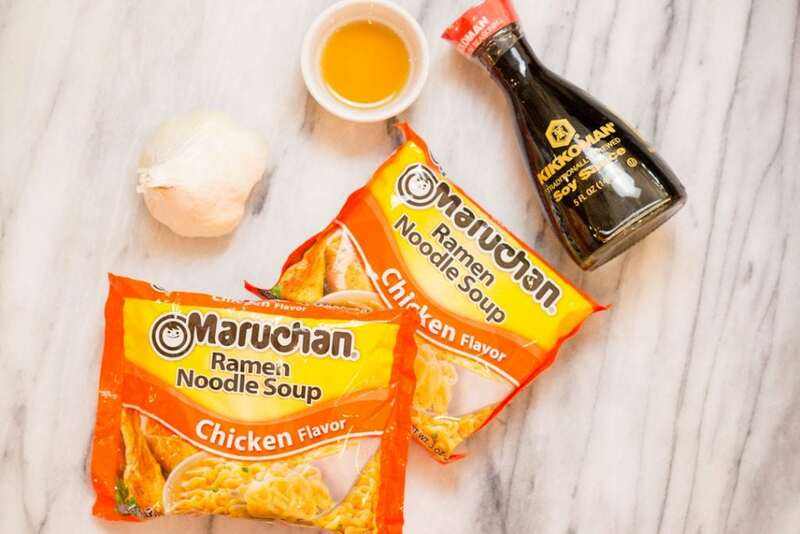 Ramen noodles are great in a pinch for sure! You can change up this recipe and use Udon noodles too if you like. This is genius!! I can’t wait to try it! Sometimes those simple packages can make really great dishes! Looks so easy! I never think to cook with the Ramen noodles, will need to try! My kids would love these, and I love how quickly this meal comes together. I like the idea of adding chicken and some veggies to make it a more rounded meal. Now I’m super convinced that I need an instant pot!! 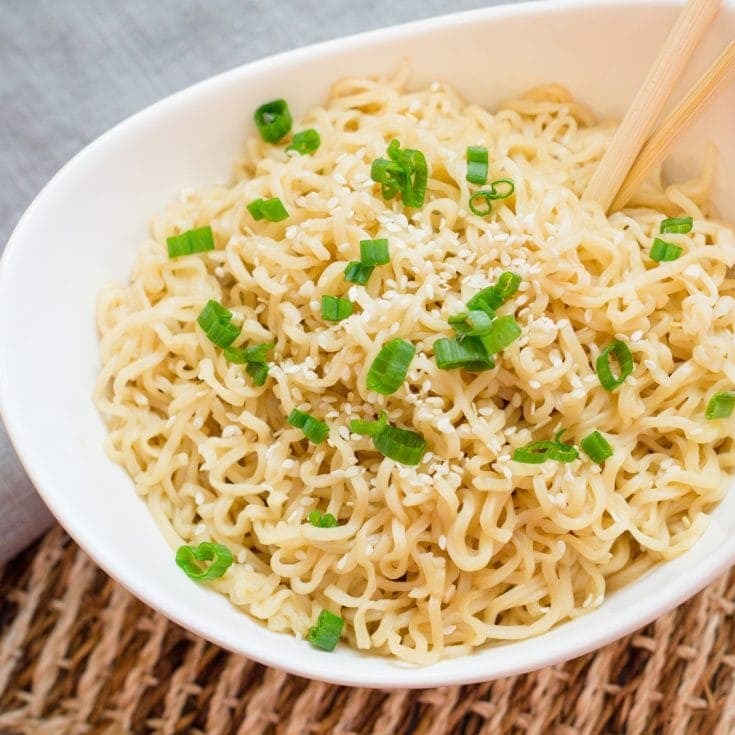 I don’t know why but you made cooking ramen noodles look so different (and yummy)! Not to mention I’ve been craving Asian food! You NEED an instant pot Michelle! I love both of mine and use them often!